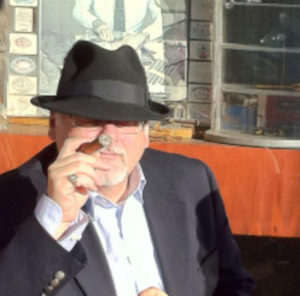 Marty's Chez TABAC – Fine Cigars & Tobacconist Inc.
Toronto’s best for fine cigars and tobacco goods! We carry the best quality cigars from Cuba, Nicaragua, Honduras and the Dominican Republic, plus all the accessories you need to maximize your smoking experience! Come visit our store’s welcoming atmosphere, off HWY 401, just east of Allen Road. Looking for the perfect cigar or smoking accessory to make a great gift? Our product assortment will ensure you find that quality item! Our shop is now located in Toronto’s York area, off HWY 401, just East of Allen Road on the North side of Eglington Ave. We look forward to seeing you in our store! BY ONTARIO PROVINCIAL LAW, THE MINIMUM AGE OF PURCHASE IS 19 FOR ALL TOBACCO PRODUCTS.